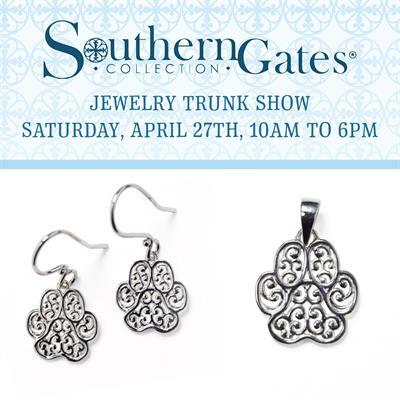 Join us for our Annual Southern Gates Jewelry Trunk Show. 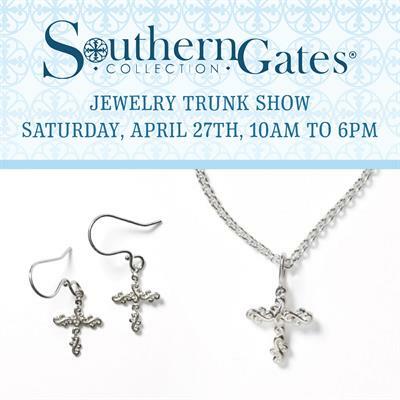 This is our Biggest Jewelry Event of the Year! 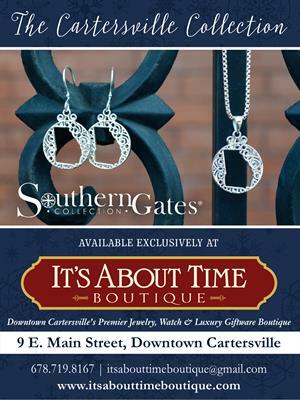 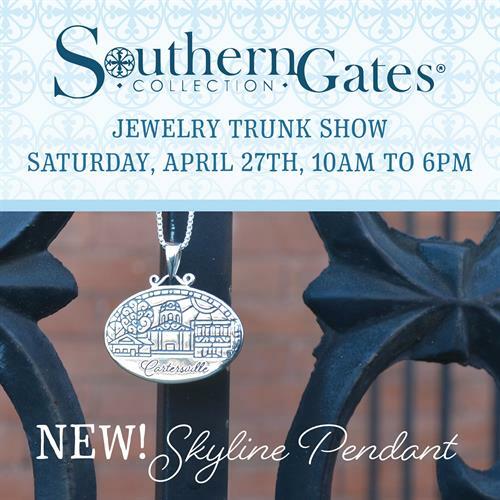 Come meet Diane from Southern Gates and get a glimpse of new never before seen items including the debut of our Custom Cartersville, Georgia Skyline Pendant. 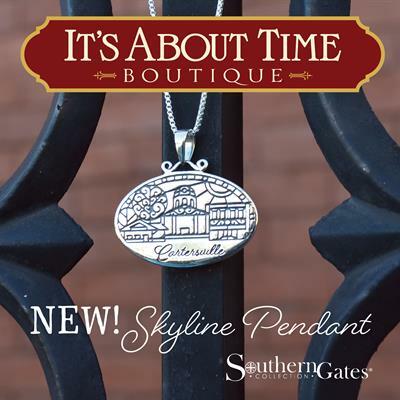 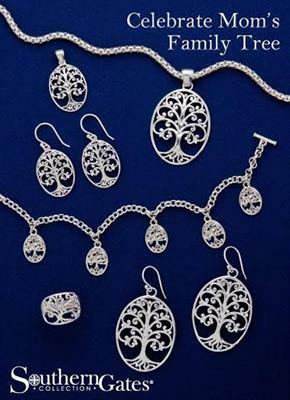 Inspired by the Ironwork and Gates found throughout the South, the Southern Gates Collection is a beautiful, classic sterling silver jewelry line that will be sure to make any lady look and feel amazing! 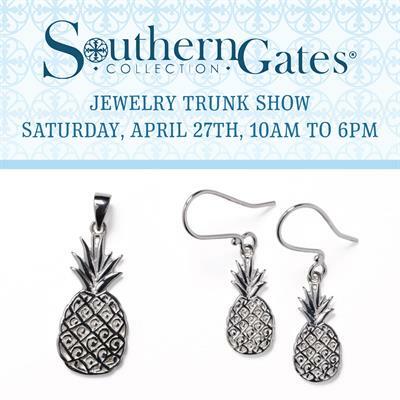 This event is a party! 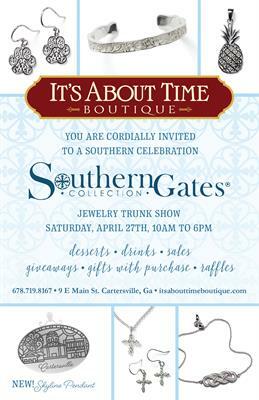 There will be tons of specials, giveaways and limited edition pieces all for sale this day only!